More detailed steps are listed below. Legally reside in the U.S.
You can get an Alaska Notary Bond from an insurance agent like Surety Solutions. The good news is that Notary Bonds are very inexpensive. The actual price you'll pay for your bond is a small percentage of the bond amount. 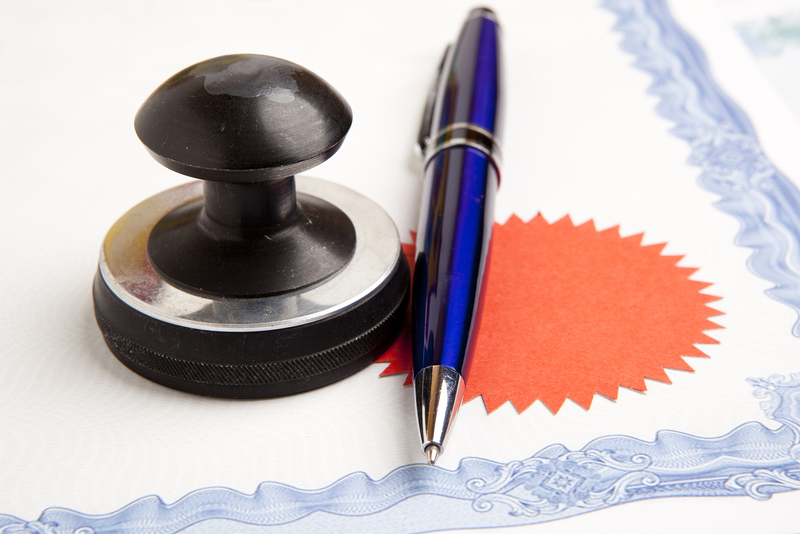 An Alaska Notary Bond is kind of like insurance. It serves to protect those affected by the wrongdoing of you, the notary public. If you fail to perform your lawful duties as an Alaska Notary Public, then your customers are protected by your bond. (Sample Notary Bond Form). An Alaska Notary Bond does not protect the notary by any means. Each notary is liable for each act they carry out. The Alaska Notary Commission Application can be found on the State of Alaska government website. 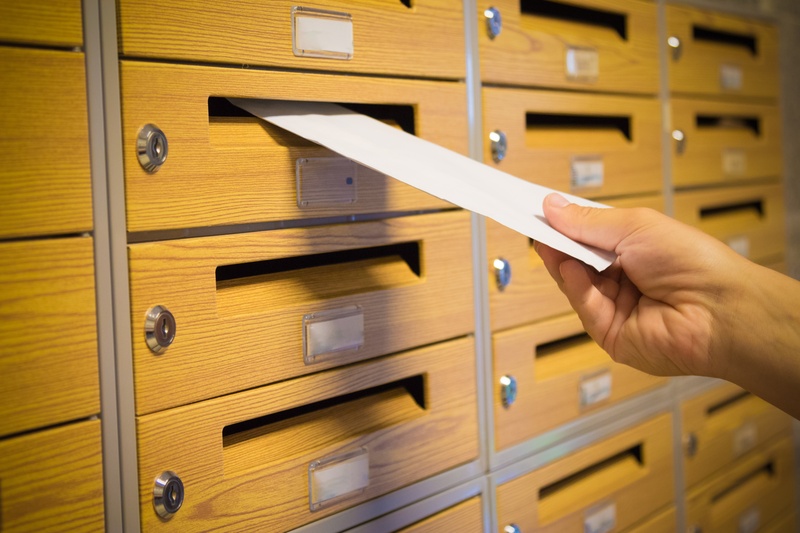 Some of the required information for the Alaska Notary Public Application is personal contact information, current addresses, basic business information, and an oath. Your Alaska Notary Public Application may take up to a month to be processed. 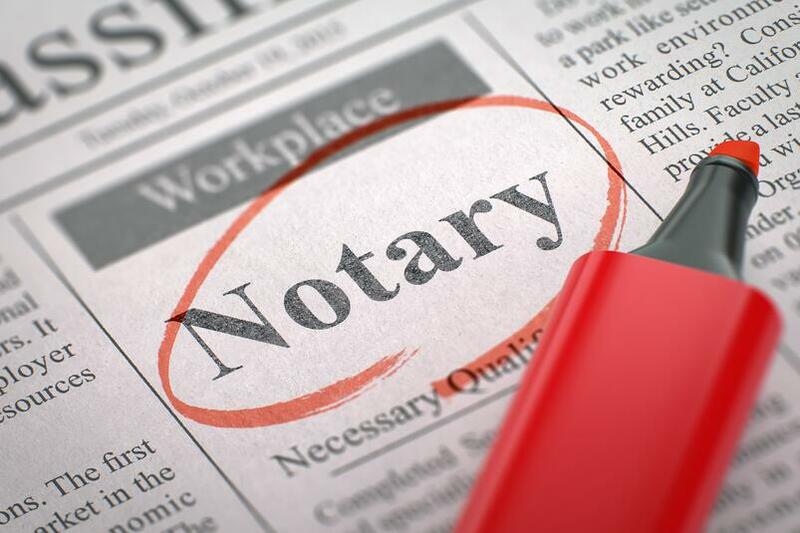 If it has been longer than a month, you can contact the notary office at 907-465-3509 to troubleshoot the problem. If you need help with your application, you can call the notary office at 907-465-3509 or email notary@alaska.gov with any questions. There is no special process for renewing an Alaska Notary Public Commission. Your commission lasts for 4 years. Upon (or before) expiration, you must apply for a new commission. If you have a current commission that is about to expire and wish for your next commission to expire on the same month and day as your current commission you will need to submit your application about one month before your current commission expires.